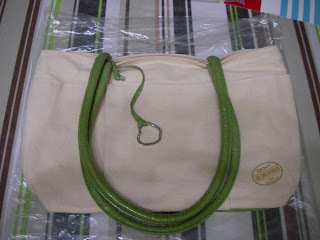 Measurement of the bag is 16 1/8" x 10"
Selling cheap at only RM80... 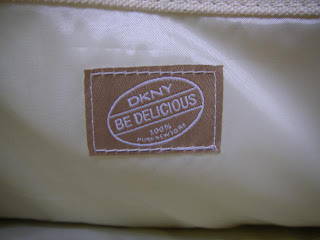 Hurry, email me at chomells@gmail.com for payment details..
Be Delicious is one of my favorite perfumes. The handbag looks sooo cute! the bag is soo cute!